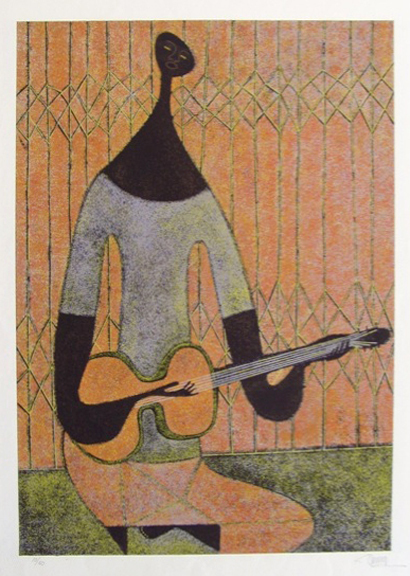 Arturo Luz, Man with Guitar, ca. 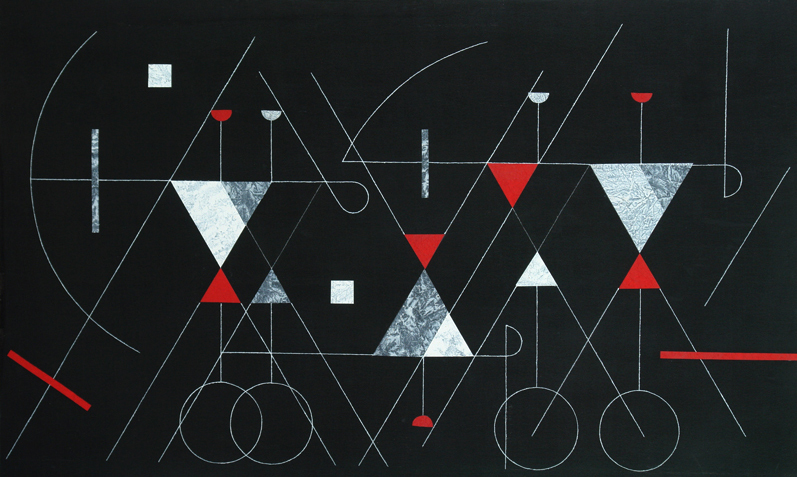 1950's, limited edition serigraph, 20 x 13.75 in. 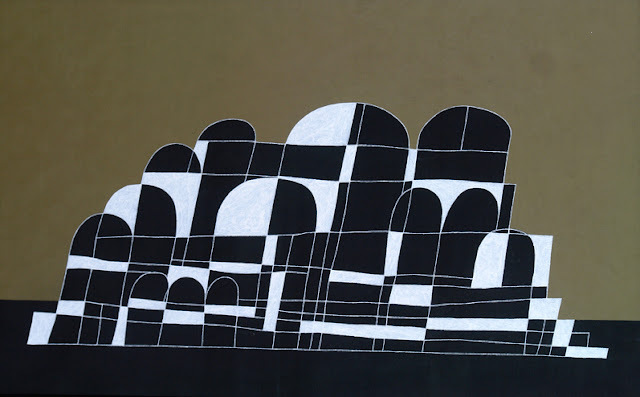 Arturo Luz (1926- ) is a Filipino modernist artist who was born in Manila on November 20, 1926. 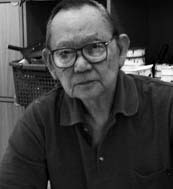 He studied painting at the University of Santo Tomas in Manila as well as in the U.S. and Paris. 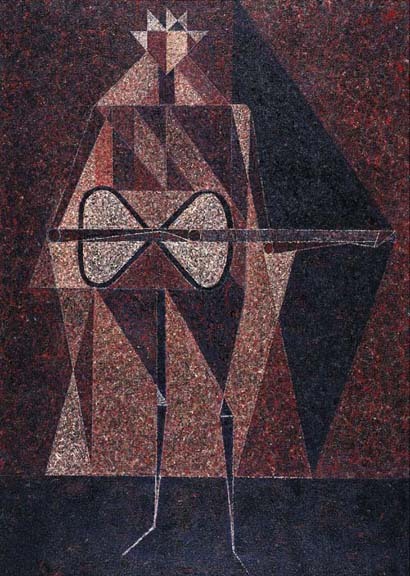 He entered into the Philippine art scene during the 1950's, with his first solo exhibition in 1951. 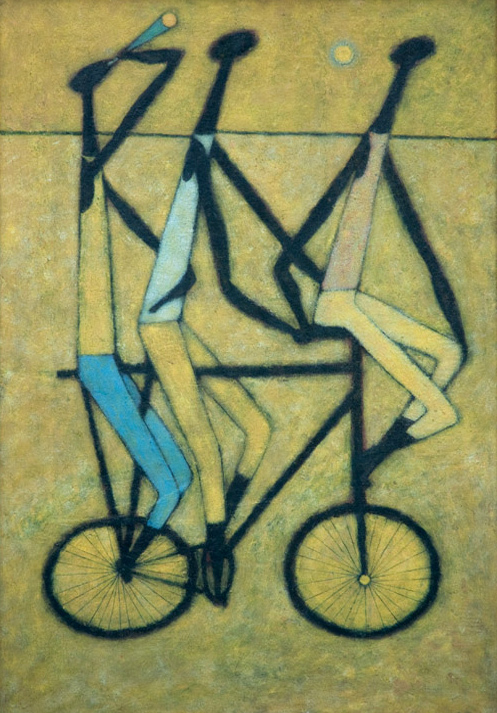 His early work was figurative, but later moving towards abstraction. 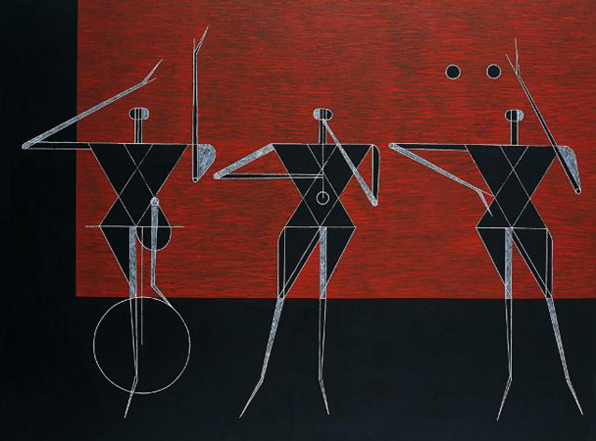 In describing his simplistic linear art, he states: "I am after the gesture of the figure, the bone, the structure and not the surface". While Arturo may be best known for his minimalist linear art and paintings of street musicians, cyclists and carnival performers, he also is an accomplished sculptor, muralist and designer. 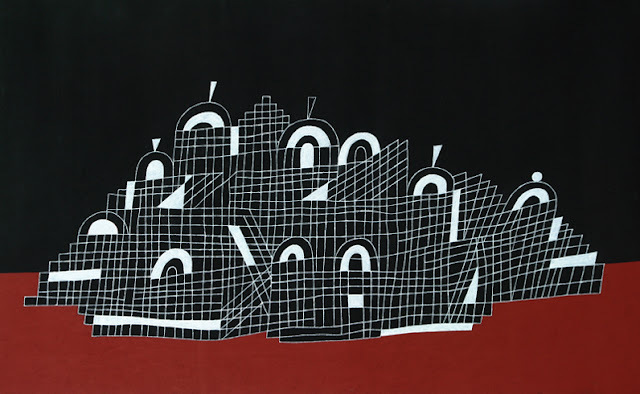 He was named a "National Artist of the Philippines" for visual arts in 1997. For a look at Arturo's fantastic modern home and studio check out this blog post on Heart-2-Heart.